Breaking: OPPO to launch the R17 Pro with triple-camera setup in the Philippines! Home / mobile / news / oppo / Breaking: OPPO to launch the R17 Pro with triple-camera setup in the Philippines! A few days back, OPPO teased that the R-Series phones are making a comeback in the Philippines. Today, the company has just sent out invites for the local launch of the R17 Pro! 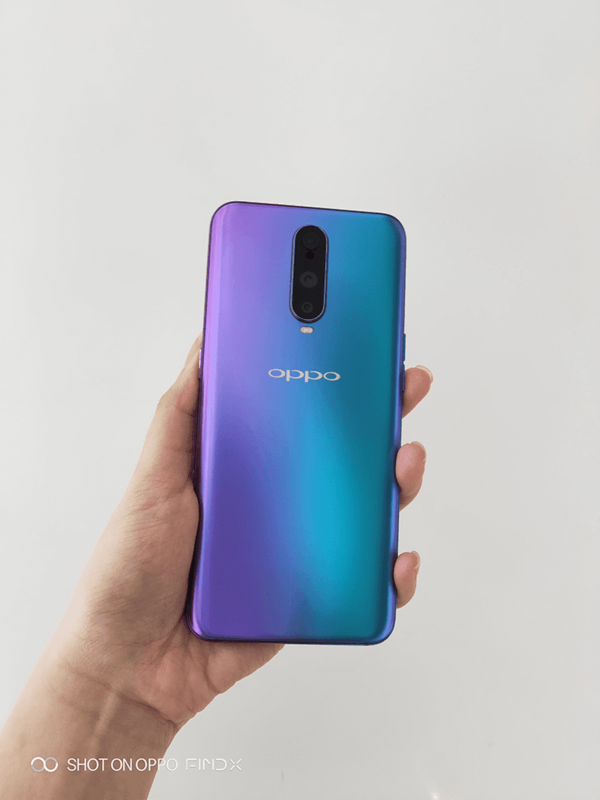 If you can recall our report last August, the OPPO R17 Pro is the first smartphone of the company equipped with a rear triple-camera setup. It goes with a 12MP (f/1.5/f/2.4) + 20MP + 3D TOF depth camera w/ OIS and dual-tone LED flash. It also has a 6.4-inch screen with tiny waterdrop notch design, Snapdragon 710 SoC, 8GB RAM, 128GB storage, and 3,700mAh battery with SuperVOOC flash charge technology. It also has a 25MP f/2.0 selfie shooter with AI, 3D face unlock, fingerprint scanner, 4G LTE, and Android 8.1 Oreo OS w/ ColorsOS 5.2 skin. OPPO will launch the R17 Pro in the Philippines on November 7, 2018.